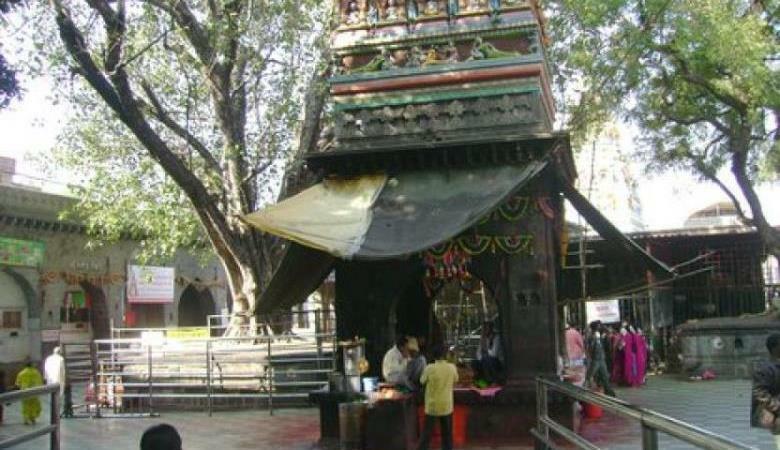 Tulja Bhavani Temple is a Hindu temple of Goddess Bhavani and located in Tuljapur in Osmanabad district of Maharashtra. It is considered as one of the 51 Shakti Pithas.. The temple was built in c. 12th century CE. The deity’s idol is granite icon with eight arms, holding weapons. She also holds the head of the demon Mahishasura who was slayed by her. Goddess Bhavani is the epitome of ferociousness, bravery and also mercy. 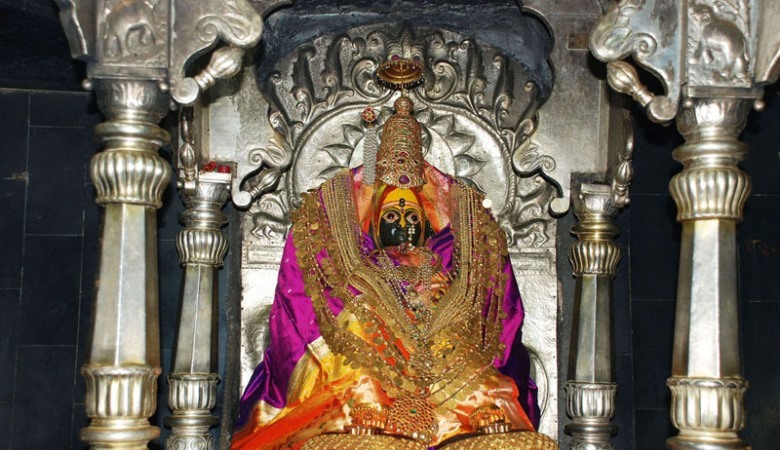 She is worshipped with great reverence and respect throughout Maharashtra. 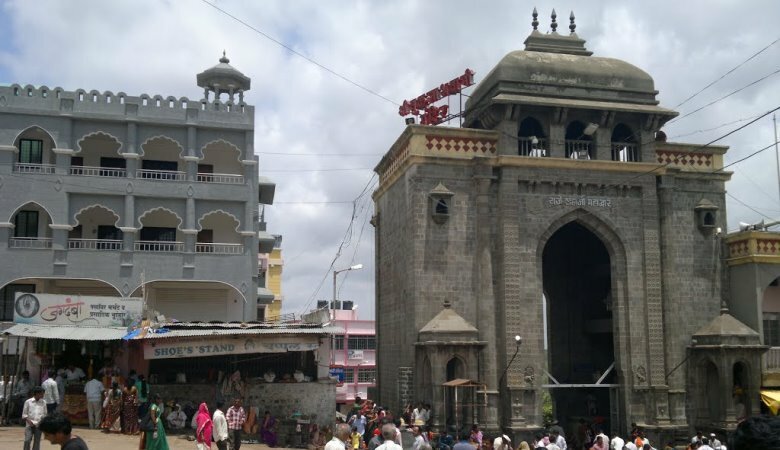 Tulja Bhavani of Tuljapur is the second among the 'Shaktipeeths'. It is revered by many people and is the family deity of the Bhosale Royal family, the Yadavs and of countless numbers of families belonging to different castes including Deshastha Brahmin, Carnatic Brahman, Bhadbhunja, Burud, Kolhati, Gavli, Jogi, Johar, San Teli, Gavandi, Pangul, Sonar, Lonari, Kasar, Bhute, Kalar and Koli. King Shivaji was her pious devotee and worshipped her from the bottom of his heart. It is believed that the Goddess gave him a sword - 'the Bhawani sword' - for success in his expeditions. Many legends are associated with the temple. One legend involves a demon, Matanga who was wreaking havoc upon the gods and humans. Tired and distressed, the people and gods asked Lord Bramha for help who told them to worship Goddess Shakti. She took up the form of a destroyer and powered by the other (Sapta) Maataa ,Varaahi, Brahmi, Vaishnavi, Kaumaari Indraani and Saambhavi, vanquished the demon Matanga and restored peace. Legend also states that Bhavani killed another demon that had taken up the disguise of a buffalo (Mahisha). The Tuljabhawani temple is located on this hill. The main entrance of the temple bears the name of Sardar Nimbalkar. The other two entrances are named after Shivaji Maharaj’s parents that is Raja Shahaji, and Rajmata Jijavu. There is a temple dedicated to Markandeya Rishi There is yagna kund (Holy Fire pit) in front of this temple. 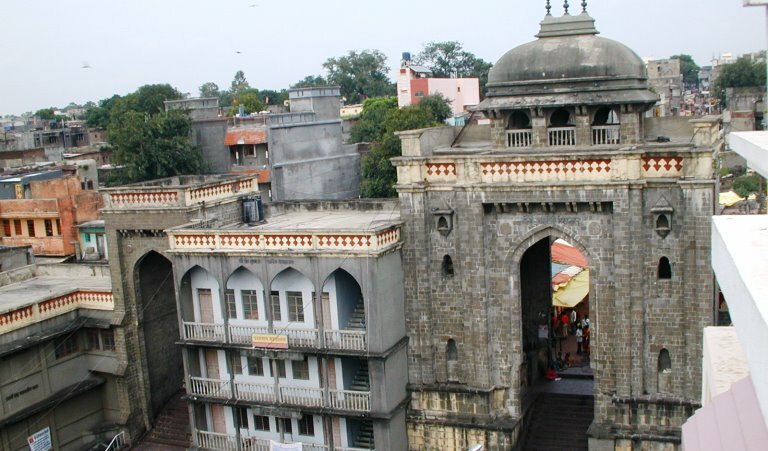 On the floor near two main gates, there are two libraries named, Shree Santh Dnyaneshwar Dharmik Library and Shree Tukaram Dharmik Library. 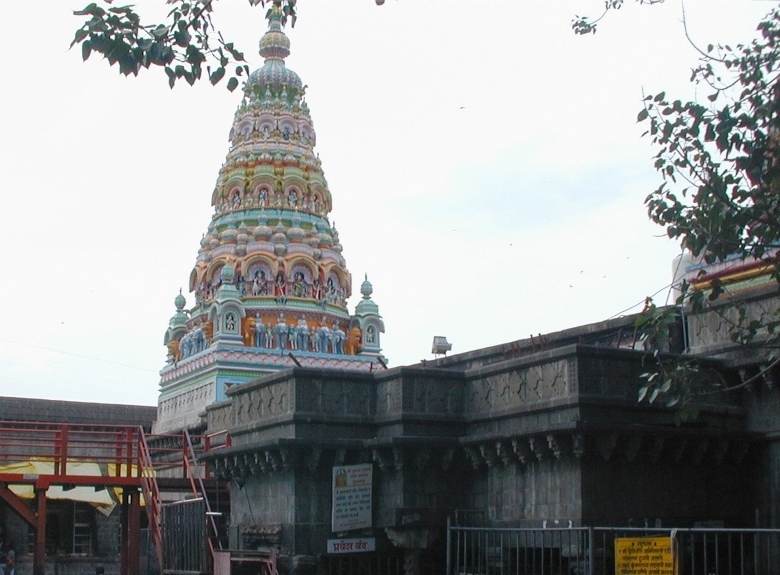 There is a Siddhi Vinayak temple as well as temples of Aadishakti, Aadimata, Matangadevi and Annapurna. The idol of Goddess Tulja Bhawani is believed by her devotees to be `swayambhu` ("self-manifested" or "that which is created by its own accord"). The Goddess is also known as Tulaja, Turaja, Tvarita and Amba. Adi Shankara said, "A Person who recites the name Bhavani with true devotion thrice every day will not acquire Sorrow, Sin, Illness & Unexpected Death." By Air: There are no regular flights from other major cities of the country to Tuljapur. Nearest airport is Chikkalthana Airport. By Rail: Tuljapur does not have train station. Nearest option is Osmanabad or Solapur. By Road: You can easily get regular buses to Tuljapur from other major cities of the country.